As the smoke of heated NAFTA talks clears, here's a look at what will be included in a trade deal between the three countries — and what that could mean for Canadians. Unrestricted trade. It's written into the title of the North American Free Trade Agreement. 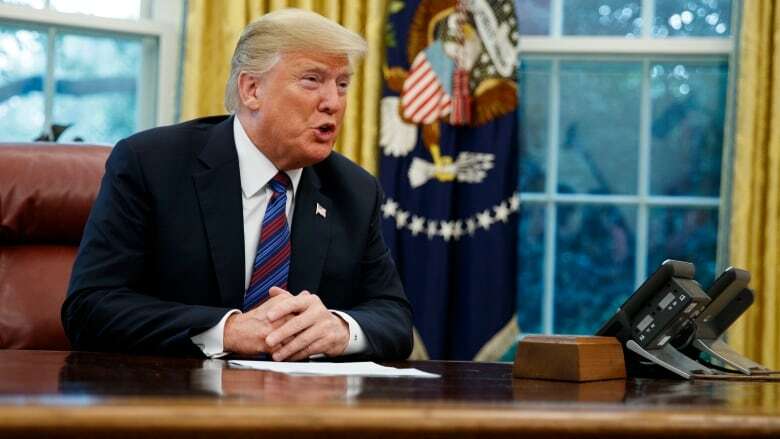 But as details of the newly renegotiated deal (the United States-Mexico-Canada Agreement or USMCA) emerge, questions remain about what Canada's signature guarantees in terms of protections, and what concessions were made. After U.S. President Donald Trump lobbed threat after threat at Canada's auto industry, peace has been tentatively achieved. Canada seems to have escaped the president's favourite sledgehammer — Section 232 national security tariffs — which would slap 20 to 25 per cent duties on cars and auto parts imported into the U.S.
Trump has agreed that no hard limit will be placed on Canadian auto exports to the U.S., though if the U.S. moves forward with the imposition of worldwide 232 tariffs on autos, those would also apply to Canada. However, what Ottawa has negotiated is effectively an exemption, because it would still be able to export cars and parts tariff-free up to a certain amount well above what Canada currently sends south of the border. Mexico secured an agreement to have 232 tariffs suspended, so long as their auto exports don't grow by more than 40 per cent — growth that would exceed U.S. production. The cap is a ceiling Canada can likely live with, since the majority of exports to the U.S. are parts, not completed vehicles. "Pure free traders in both countries will go crazy, but in practical terms I don't see how the automakers come off any worse," said Dan Ujczo, a leading Canada-U.S. trade lawyer who represents clients in the auto industry. Canada exported $71 billion in cars and vehicle parts to the U.S. last year, according to the United States Trade Representative. Ontario would be hardest hit by punitive measures, as the majority of Canada's 120,000 auto jobs are in that province. Access to Canada's dairy market soured Trump even before NAFTA renegotiations began, as the U.S. has long dealt with chronic overproduction of milk products. 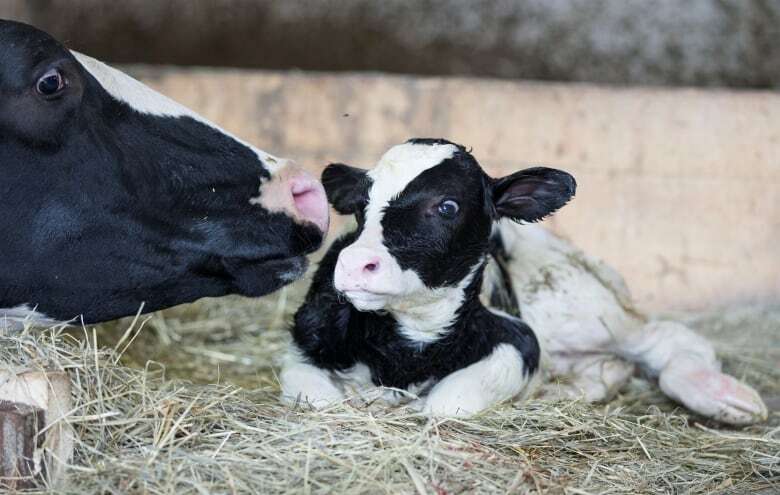 The new deal would give American farmers greater access to Canada's dairy industry, worth about 3.6 per cent of Canada's current dairy market, according to the Dairy Farmers of Canada. The U.S. had negotiated access worth about 3.25 per cent of Canada's market in the Trans-Pacific Partnership, but then withdrew, leaving that share of Canada's market now available to dairy products from the countries that remain in the agreement, like New Zealand and Australia. The lower dairy ingredient price removed the incentive for dairy processors to use American diafiltered milk products that were entering Canada through a loophole. When American farmers lost contracts, they complained about Canada's unfair trade practices, so U.S. negotiators focused on this concession to please this politically significant constitutency in some states. While market access concessions permanently guarantee increasing amounts of foreign dairy products, the Canadian dairy industry has suggested losing Class 7 may be a more costly and serious threat to its long-term sustainability. While much attention has been heaped on Canada's dairy concessions, in fact, all five supply-managed agriculture sectors take a hit in the new USMCA. The chicken industry's market access appears to be more than double what the U.S. negotiated in the TPP. While some of the new U.S. products ramp up over four or six years, in the case of the new U.S. eggs, they kick in right away in year one, making the short-term impact more than three times what it would have been under TPP. The U.S. has additional access to Canada's turkey and broiler hatching eggs and chicks as well. National security was the catalyst of the all-out tariff battle this summer, and it looks like that could continue. Canada was scrambling to secure an exemption from steel and aluminum tariffs, but it became clear the Trump administration wasn't budging easily. "There isn't any agreement on that at this point. There's been talk about potential discussions there but that's on a completely separate track," a senior U.S. official told reporters Sunday night. A source with knowledge of the negotiations said Canada hopes the duties will be gone by the time a deal is signed. Initially Canadian officials were treating the Section 232 duties — the part of the Trade Expansion Act which allow the U.S. administration to charge import fees on grounds of national security without consulting Congress — as a separate issue from the NAFTA talks. As time went on, it became clear that wasn't a sustainable strategy. During the summer, Trump's announcement that Canada would be subject to tariffs on steel and aluminum drew gasps from the halls of Parliament Hill. Canada quickly punched back with equal $16.6-billion dollar counter tariffs on a plethora of carefully chosen U.S. products, including bourbon, household appliances, playing cards and sailboats. Foreign Affairs Minister Chrystia Freeland repeatedly said the tariffs were "illegal," but Trump remained unfazed. So much so that a former senior economist with the Bush administration said it indicated the president was seeing how far Canada could be pushed. "I think the case with steel and aluminum was the test case," Phil Levy told CBC Radio's The House. He explained Trump was likely trying to measure potential backlash from consumers and industries before the Trump administration decided whether to impose auto tariffs. C​​anada exported about $24 billion in steel and aluminum to the U.S. last year. Canada produces about five per cent of the world's steel — more than 13 million tonnes a year — and 3.2 million tonnes of aluminum, just under one per cent of the world's supply. Canada was unwavering in its demand for Chapter 19. Why? According to the prime minister, it's because Trump "doesn't always follow the rules." 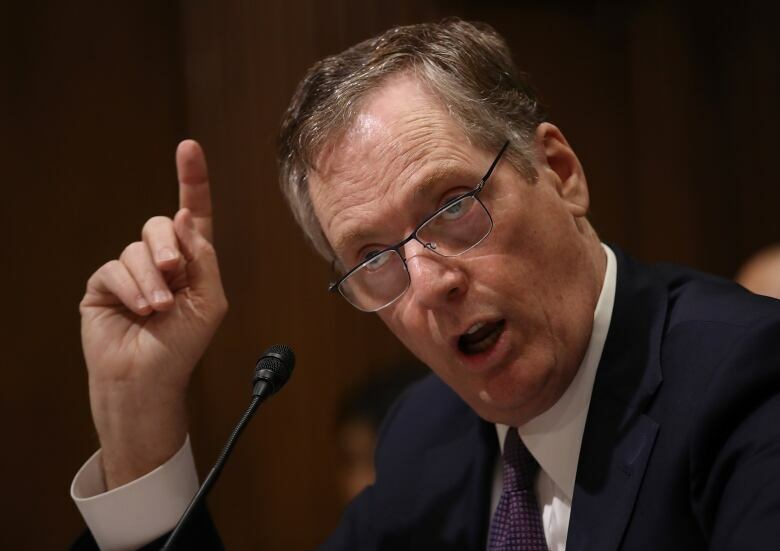 Chapter 19, the section of NAFTA that allows companies to request arbitration if they feel their products have been unfairly hit with anti-dumping or countervailing duties, was personally detested by U.S. negotiator Robert Lighthizer. In the end, Canada claimed that win. "There hasn't been any significant changes with respect to those chapters," the U.S. official explained. That particular red line for Canada has a history rooted in lumber exports. In the early 2000s, lumber exporters took their case to a NAFTA panel, and won. However, the U.S. didn't want to comply with the ruling and Canada eventually negotiated a settlement that didn't refund all the industry's money. When that brokered peace expired, the U.S. industry demanded another investigation and the country's Commerce Department levied additional duties, reigniting the dispute. Concerned about a repeat, Trudeau was unequivocal about its inclusion in a new pact. "We need to keep the Chapter 19 dispute resolution because that ensures that the rules are actually followed," he said at the beginning of September. Chapter 19 has historically been a minefield for the two countries. It was developed as part of Canada's first trade deal with the U.S., negotiated back in the 1980s under Prime Minister Brian Mulroney. One of its architects, former Canadian negotiator Gordon Ritchie, recalls holding secret meetings with James Baker, the U.S. secretary of state at the time, after Mulroney refused to take a call from President Ronald Reagan until the Americans relented. "OK, you can have your damn dispute settlement proposal," Ritchie recounts Baker saying. One headline item you're unlikely to see in the text of the new agreement is the controversial sunset clause — at least in its originally pitched format. 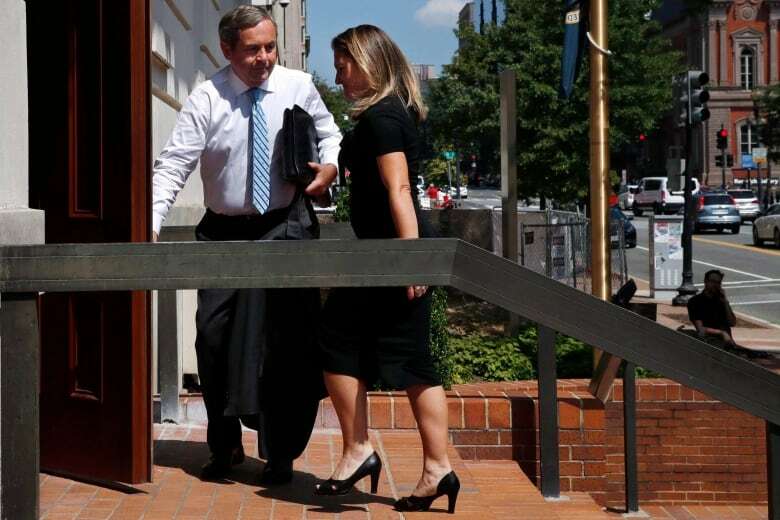 "None of the things we put on the table was as challenging as [an] American sunset clause that said after five years this thing goes away unless all three parties agree," David MacNaughton, Canada's ambassador to the U.S., told Politico. In the bilateral deal intended for Mexico and the U.S., that five-year expiry was lengthened to a 16-year term, renewable following a six-year review. Unchanged from the original version of NAFTA, cultural exemptions will remain in the new deal, according to senior Canadian sources. This particular segment became a Canadian must-have, Trudeau argued, because otherwise it could enable American companies to buy Canadian newspapers or TV stations. "It is inconceivable to Canadians that an American network might buy Canadian media affiliates, whether it's newspapers or TV stations or TV networks," Prime Minister Justin Trudeau told reporters in September. Groups representing Canadian artists and others who make their living producing Canadian content were quick to man the barricades — particularly in Quebec, where French-language cultural programming is seen as a bulwark protecting the province's unique identity in North America. An earlier version of this story said Canada produced 3,200 tonnes of steel a year. In fact, Canada produces more than 13 million tonnes of steel a year and 3.2 million tonnes of aluminum. It has also been updated to add new details about the supply management sections of the USMCA. Elise von Scheel is a reporter with the CBC's Parliamentary Bureau. She is currently an associate producer for The House. Before joining the politics team, she was a reporter for CBC News in Ottawa. You can get in touch with her at elise.von.scheel@cbc.ca.